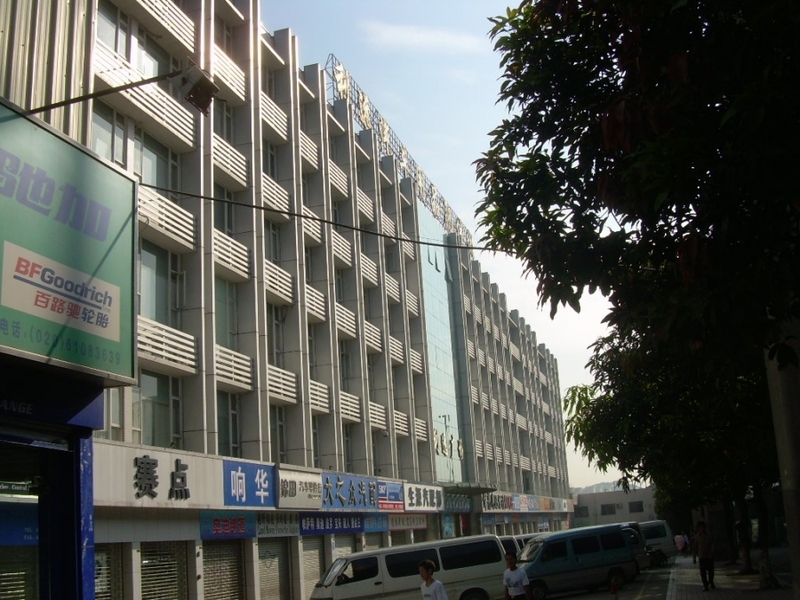 Li Yuan Plaza, located in the birthplace of China's auto products industry - Yongfu Road, Guangzhou, business content for the automotive accessories wholesale and retail, Yongfu Road, is the automotive accessories industry sources, up to now still in the lead. Has irreplaceable advantages. Lee Auto Parts City, far from a total of six, building area of ​​12,000 square meters, the first three to the main shop operators, operators on the first floor of auto parts, automotive supplies for the two operators on three, four to six in the main office . With stylish features.